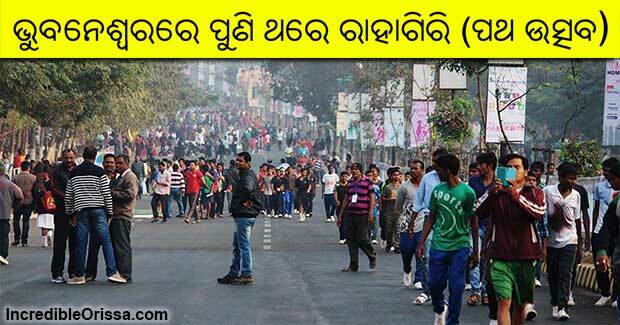 The Bhubaneswar Patha Utsav or Raahgiri will be organised for three days during the Odisha Hockey Men’s World Cup Bhubaneswar 2018, official sources said. The morning event will be held on December 2, 9 and 16. Two youths from Odisha in Limca Book of Records for longest cycling. Sporting activities, cultural and social awareness programmes will be organised by the civic authorities and other organisations from 7 am onwards along the Master Canteen-Ram Mandir stretch of the Janpath road. Bhubaneswar Patha Utsav or Bhubaneswar Raahgiri was started in the city on January 17, 2016 to promote non-motorised transport through cycling and walking. Various physical activities, yoga, performances by students occur during the event and artists promote art and craft-making, health check-up camps and activities engage various age groups, especially children.